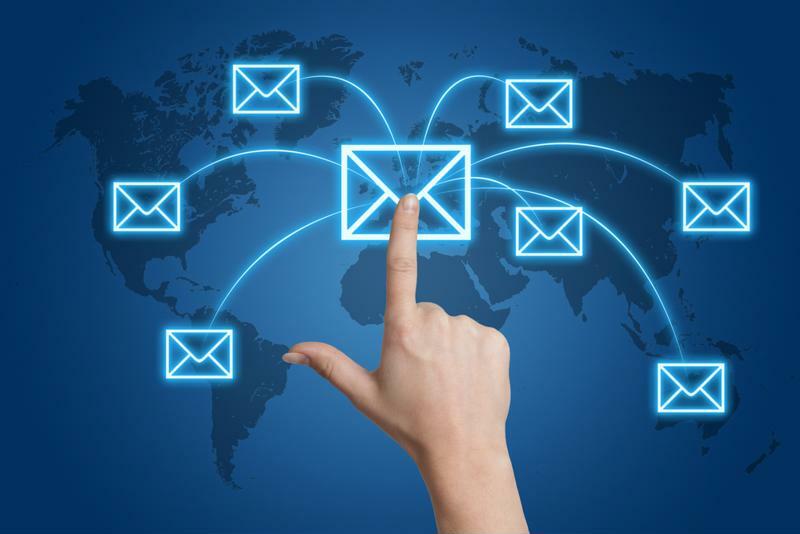 There are many channels companies can use to communicate with customers, but email is the best choice. Why? Because it's what customers prefer. According to MarketingSherpa, 72 percent of customers prefer email as their primary means of staying in touch with a brand. On the other hand, slightly less than 50 percent enjoy receiving snail mail from companies, so it might be wise to mix it up once a while. Consistent communications with customers help businesses continue to sell the value of their services. Companies should reinforce the benefits of the service in every email they send. This can take the form of helpful emails that highlight product features customers may not be aware of. It could also be news of updates that improve functionality, or other content that would simply be useful to your user base. Use the data you have about customers to personalize their experiences. Send loyal subscribers promotions and low-priced upgrades to increase retention. Take a look at how individual subscribers use your platform and use this information to send targeted offers. If you don't take advantage of this data, you lose the opportunity to increase conversions and revenue. Communicate with subscribers through email marketing. Customers have a love/hate relationship with email. They enjoy receiving updates from businesses, but if they receive too many, they will unsubscribe and you will lose the opportunity to engage with them. Strike the right balance with your communication frequency. You may also want to segment your email list depending on user behaviors. Some customers will be open to daily emails, others won't be. Divvy up your list based on how individual subscribers respond. Even if you do everything right, you're going to lose a few readers now and then. Making it hard for customers to unsubscribe will leave a bad taste in their mouth, which will make them less likely to return. Make sure there's an unsubscribe link at the bottom of messages and that it doesn't take too many steps to complete this task. Every message is an opportunity for engagement, from transactional messages to newsletters. Each email presents a chance to get customers excited about your products. Try to use colorful language and provide helpful information in every message. The more interesting your communications are, the more likely you are to hold onto subscribers. Communicating with subscribers helps businesses increase the lifetime value of their customer base and retain customers for longer periods of time. An email marketing program is a great way to stay in touch, but it's important to make the most of every message.